The Daytime Emmys Awards are not of the level what Oscars and Grammys are, but even then they are a big deal for the tevlesiion world. All the nominees were present and the deserved ones got the title and the trophy. 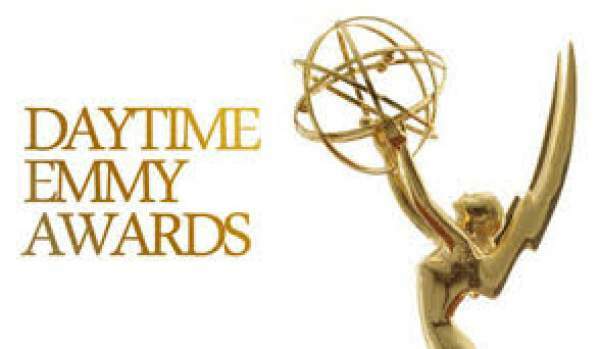 The Young and the Restless of CBS, General Hospital of ABC, and The Bold and the Beautiful of CBS again topped the nominations list with 27, 23, and 16 nominations. Below is the complete list of Emmys winners. do have a look at them.